Broken Apple iPad Pro 12.9" (1st generation)? From screens to headphone jacks to charging ports and much more. We can help! Our professional technicians have fixed over 250,000 devices since 2008. Our repairs are done quickly, use high-quality part, have competitive pricing, and come with a lifetime guarantee. Repairs can be done in-person at one of our 4 retail stores or through the mail to one of our 2 repair depots. 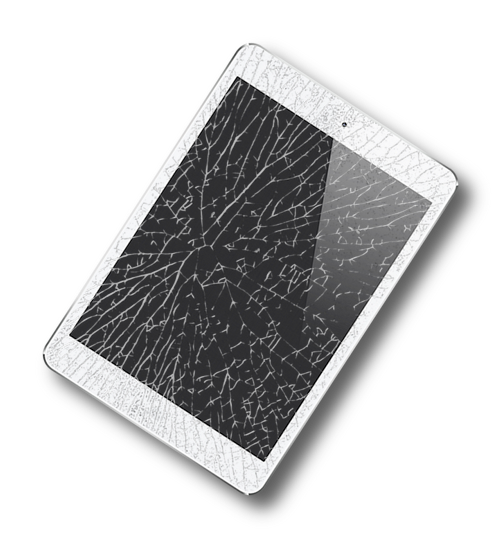 The right repair for a broken iPad Pro 12.9" screen (1st generation model). 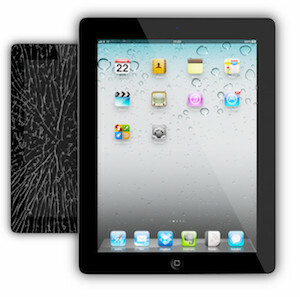 Whether it's a cracked glass, a broken LCD display, or both. This repair will get it working. This is the repair you want if your iPad Pro 12.9 (1st Gen) isn't holding a charge for long. iPad Pro 12.9 (1st Gen) no longer charging? Someone jammed something into the charging port and broke it? This is the repair you want. Lifetime warranty. Broken headphone jack on your iPad Pro 12.9 (1st Gen)? This is the repair you want. Parts+labor and a lifetime guarantee. This is the repair you want if the rear camera on your iPad Pro 12.9 (1st Gen) isn't working properly. Parts+labor & a lifetime guarantee. This is the repair you want if the front camera on your iPad Pro 12.9 (1st Gen) isn't working properly. Parts+labor & a lifetime guarantee. Has your iPad Pro 12.9 (1st Gen) home button stopped working? This is the repair you want. And it includes a lifetime warranty. This is the repair you want if the loudspeaker on your iPad Pro 12.9 (1st Gen) isn't working properly. Parts+labor & a lifetime guarantee. iPad Pro 12.9 (1st Gen) power button not working? Volume buttons? Mute switch? Get it fixed with this service. 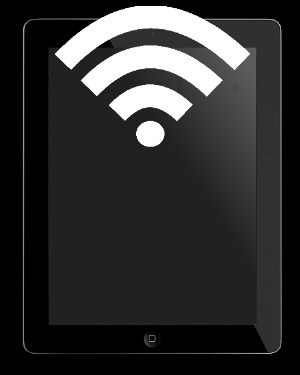 The right repair if your iPad Pro 12.9 (1st Gen) has stopped connecting to WiFi or has a significantly reduced range. Parts & labor. Lifetime guarantee.